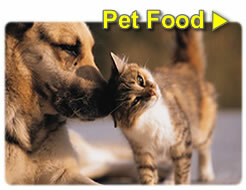 We supply all leading brands of Pet Food at competitive prices. 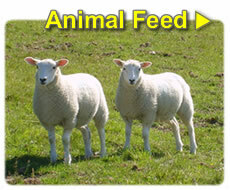 We stock a full range of Animal and Poultry feed which includes leading brands of horse food. 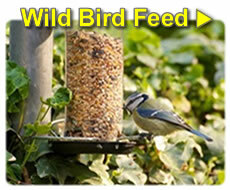 Eclipse Farm also carries an extensive range of Wild Bird Seeds. We are also agents for Kirton Sectional Buildings & Elite Greenhouses. Opening hours 08:30 to 17:30 Mon to Friday and 08:30 to 14:00 Saturday. Closed Sundays and Bank Holidays. Eclipse Farm was founded in 1992 by David & Anne Swan.For the best in animal feeds come to Eclipse Farm.